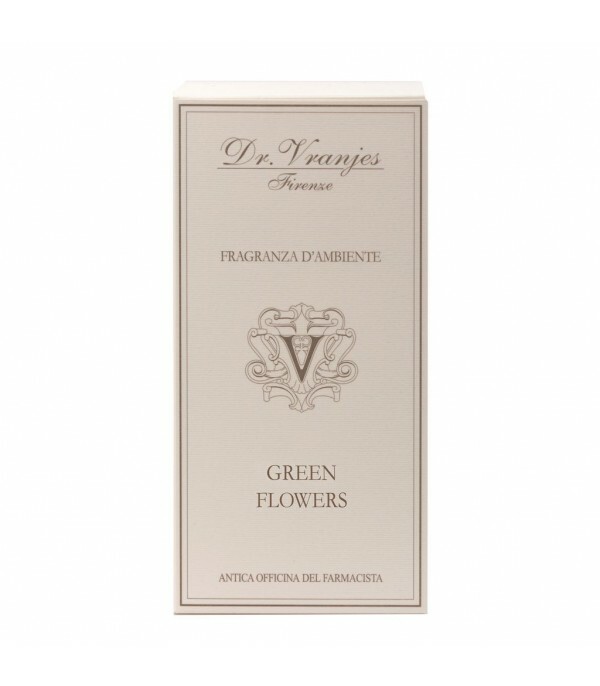 Sticks air freshener firm Dr. Vranjes. Content 250 ml. It Includes 8 vegetable sticks. Relaxing, relieves the mood to reduce stress. 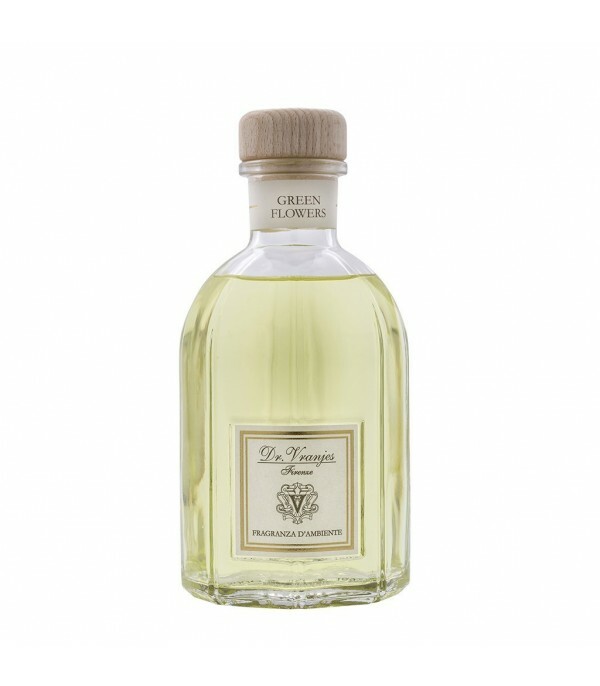 Head notes of lemon flowers join together with the bitter orange ones that deepen in the heart of natural green tea lengthened in an inebriant harmony of essences formed by ylang-ylang flower and the sensuality of the jasmine essence to blend into the base notes of Vetiver and wild mint leaves.